A new year is upon us, and while initially we may have vowed to be better versions of ourselves in 2017 (I'm going to go to the gym every day! I'm going to go on a juice cleanse! I'm going to go vegan! ), vegging on the couch and consuming cheeseburgers sounds a bit more palatable. That's why come January 1, we're not making bold promises we can't keep—instead, we're going to make small changes that won't set us up for failure. Thus, we've tapped the brains of health experts Dr. Taryn Forrelli, resident nutritionist for Olly Nutrition, and Walter Faulstroh, Hum Nutrition CEO and co-founder, to find out how we can be all-around healthier people next year without making major changes. Small tweaks to our everyday lives can yield major results (and we're all about little effort and big gains). This way, we can still be better versions of ourselves in the New Year (without going crazy). Take a look at their easy tips below! Faulstroh tells us that to boost happy hormones and increase circulation, you should (brace yourself) jump on a trampoline for two minutes every morning. We get that not everyone has a rogue trampoline lying around, so feel free to do this on a soft, padded area instead. "Sage and palo santo your house at least once a month to purify," recommends Faulstroh. While saging (or smudging, as it's often called) may seem esoteric and like a bunch of hocus-pocus, it's an ancient practice that quite literally shifts the air around you. 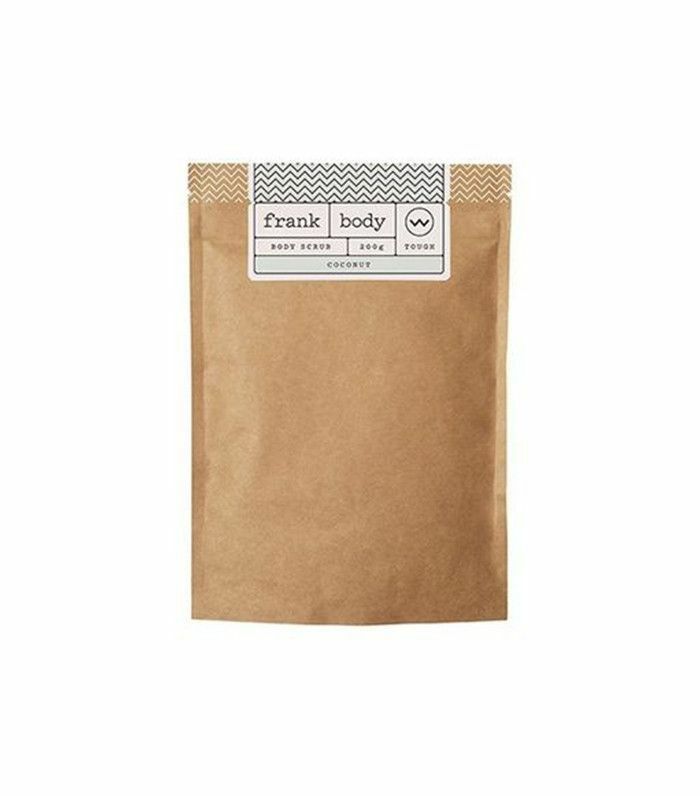 Mind Body Green likens saging to "taking an energetic shower. The smoke from dried sage actually changes the ionic composition of the air and can have a direct effect on reducing our stress response." So not only will waving burning sage cleanse your home, it'll also cleanse your mind and aura. 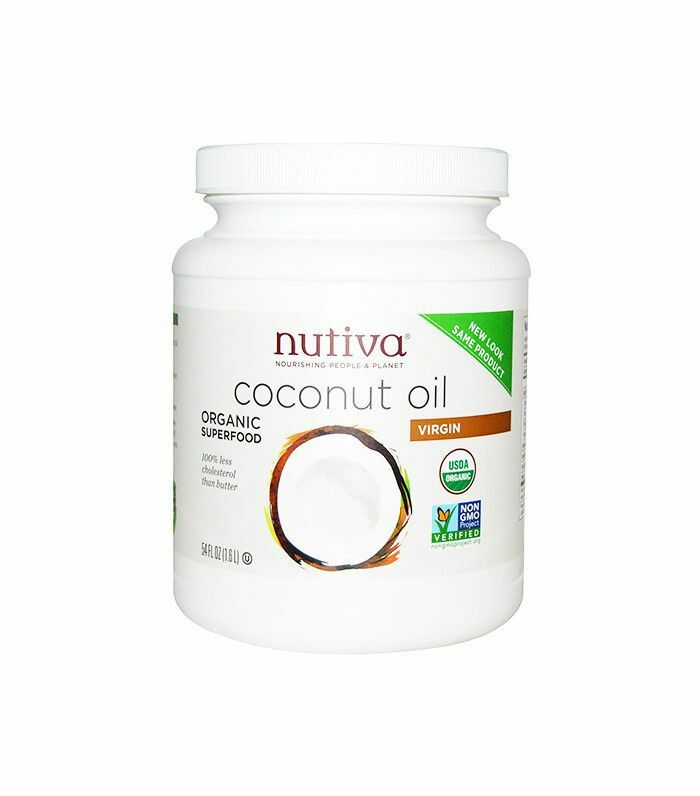 "Oil pull with coconut oil 10–15 minutes a day in the morning—about three days a week," says Faulstroh. 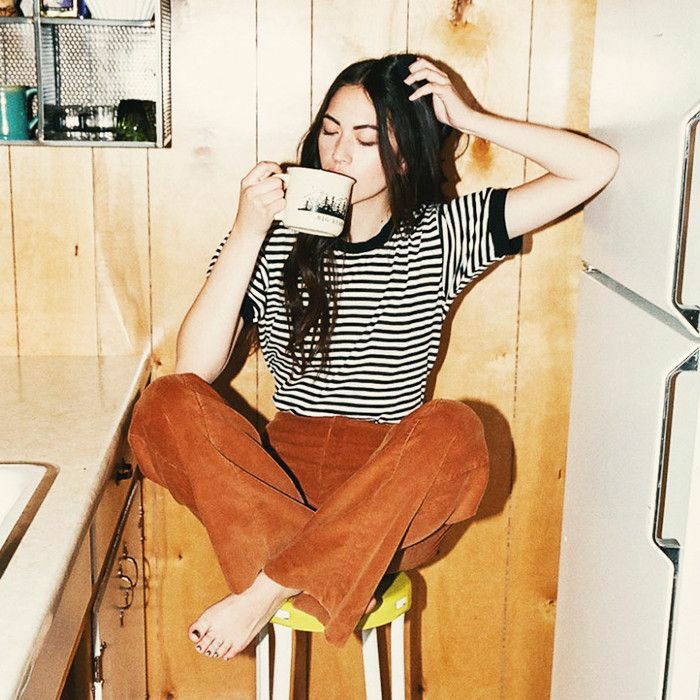 "I do it right when I wake up while I'm getting ready for the day, so I'm able to multitask. It's super-detoxifying and helps me feel clear-headed, and it gives me clean, fresher breath and mind." 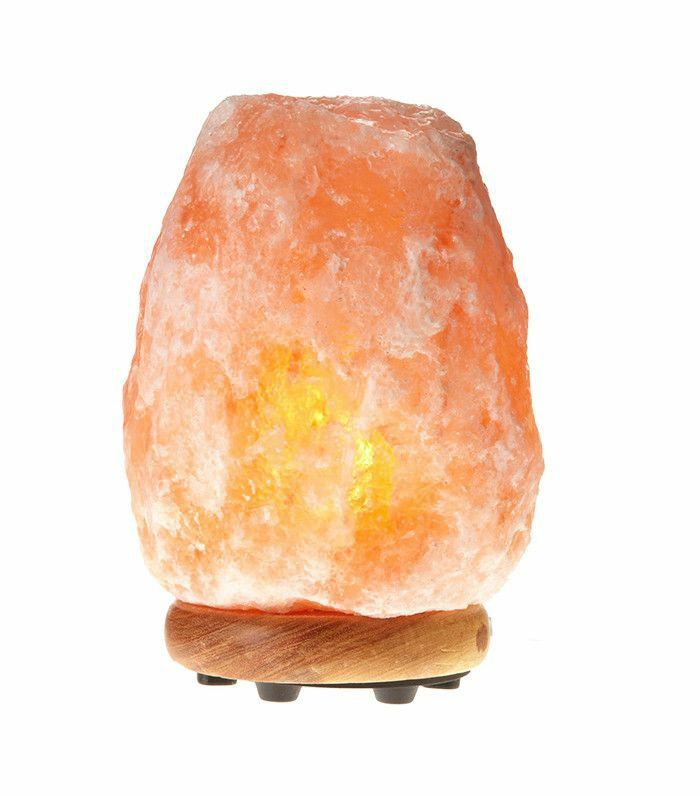 "Keep a Himalayan salt lamp in every room," says Faulstroh. "I keep one in my house and by my desk because it helps to purify the air, detoxify, and release negative ions and electrons, which are good for you. You can also find electrons walking by the ocean and in nature." No wonder a day at the beach makes us feel so whole. We've waxed poetic about dry brushing and scrubbing several times for the detoxing benefits. Faulstroh reasserts that doing so increases circulation and releases dead skin cells for smooth, youthful skin. Dry scrubbing also helps drain your lymphatic system to prevent a buildup of toxins. Also try boosting detox efforts from the inside out with Hum's Daily Cleanse Supplements ($25), a blend of natural botanicals that help detox the skin, liver, bowels, kidneys, lungs, and lymphatic system. Faulstroh says to head toward the sun as soon as you wake up: "Take five deep breaths first thing in the morning outside in the sun or by a window to help increase cortisol and decrease melatonin. This is great to get your body adjusted and refreshed as it transitions from sleep to being awake." Decreasing melatonin helps your body wake up (melatonin is a sleep aid) and cortisol (in small doses) controls metabolism, regulates blood pressure, and helps support your immune system. Dr. Taryn Forrelli says sleeping on a good mattress truly makes a huge difference: "The mattress matters! Upgrading to a new medium-firm mattress has been shown to improve sleep quality, comfort, and efficiency while decreasing daytime stiffness and low-back pain." If you think you're getting enough hydration each day, think again. Says Forrelli, "Even mild dehydration—roughly 1.5% loss in body fluid—can alter your energy level, mood, and mental focus. Dehydration thickens your blood, decreasing the rate at which oxygen and nutrients needed for energy production are delivered to your muscles, brain, and other organs." But believe it or not, drinking a ton of water just on its own without any electrolytes means your body won't be able to hold the water and actually dehydrates it (crazy, right?). To counteract that, add a pinch of mineral salt, which helps aid in cell hydration, and some lemon to balance your pH and the fluid levels in your body. As much as you may favor broccoli florets over the stems (team florets over here), it's much more beneficial to eat the whole thing. Says Forrelli, "Don't just eat the tops of broccoli, cauliflower, and asparagus, or the trimmed leaves of kale and collards. Veggie skins, stems, and stalks are full of fiber that can help you meet your fiber goals while adding valuable health-promoting phytonutrients." She adds, "If you still aren't getting the 25 grams of fiber women require daily, consider a plant-based fiber supplement like Olly's Keep It Movin' Fiber Gummies ($14). Two delicious apple-flavored gummies provide five grams of fiber." Want more easy health tips? Follow byrdiebeauty on Snapchat!